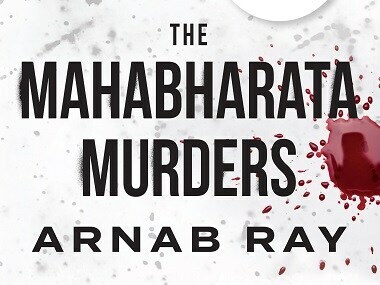 The Mahabharata challenges generations to re-imagine it the way they want, transcending space and time yet remaining deeply personal, capturing every emotion and every conflict known to man, a book that changes with you. 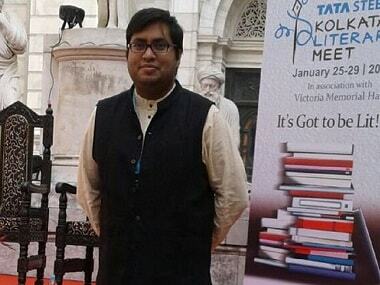 Writer Arnab Ray put forward an interesting idea at the recent Kolkata Literary Meet: That trolling, for the most part, is good. Twitter has emerged as a parallel universe for a large number of people, but there is a fine line separating trolling from "threatening" someone, says a leading user of the social media platform. 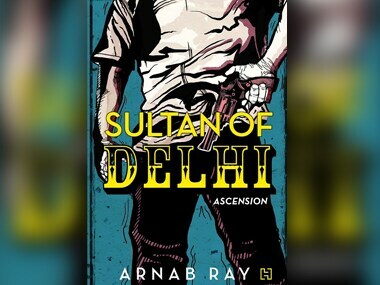 Arnab Ray’s Sultan of Delhi: Ascension is an attempt not to mime that void into something material, but siphon the ruinous remains of a story that originates perchance out of partition.